Not in the Plymouth area? 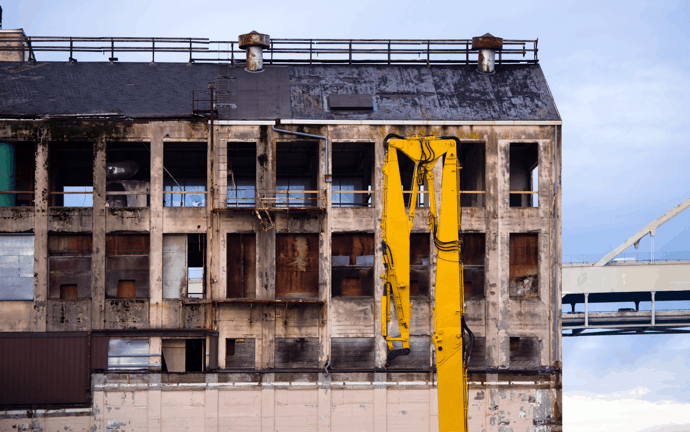 Property damage can occur to commercial and residential buildings for many different reasons. Even the largest buildings are susceptible to floods, fires, and even mold damage. These types of events can turn lives upside down and often take weeks or months to adequately repair. Paul Davis Emergency Services of the South Shore MA can help if an event like this happens to you. 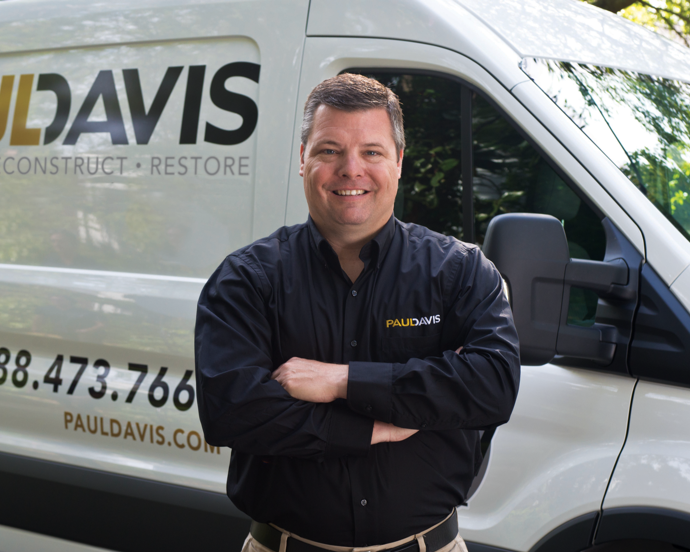 Paul Davis Emergency Services of the South Shore MA helps through providing necessary restoration and cleanup services. Through the appropriate tools and processes, we avoid wasting valuable time to get your property to its previous state as quickly as we possibly can. Through our years of experience with restoration services in Plymouth, we can determine the solutions necessary based on the property and type of damage. We offer 24-hour emergency service to Plymouth homes and businesses. Contact Paul Davis Emergency Services of the South Shore MA immediately if you experience property damage in your home or business. Someone will respond to your call within a half hour and our team will arrive at your property within four hours. Trust Paul Davis for professional restoration work in Plymouth.